Grant Jackson is an Associate at VantEdge Partners, where he focuses on middle market private equity investments. 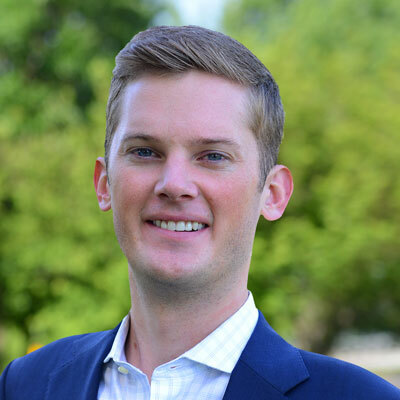 Prior to joining VantEdge Partners, Grant spent 2.5 years in Houston at Accenture in their Management Consulting group. At Accenture, Grant worked on a variety of strategic cost cutting initiatives, corporate operating model projects, and business cases for large transformation programs across the Oil and Gas, Utilities, Chemical and Telecom industries. He holds a Bachelor of Science in Finance from Kansas State University.